Dr. Greger says that changing your diet from twice as much meat as vegetable to equal portions slows down progression of cancer. A total vegan diet eliminates the cancer. 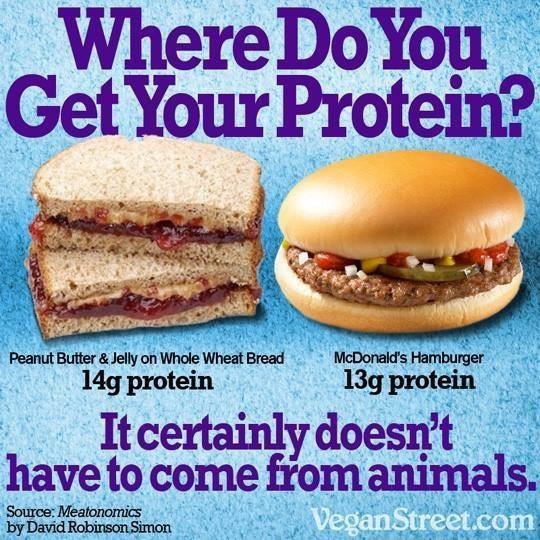 If you feel you must eat some meat, try to eat less than half the amount of vegetables you consume Animal Protein vs. Plant Protein). If you really want to wipe out cancer’s hold or future hold on your family, go VEGAN! Recently I went for an annual physical and had to fill out a new government form on diet. Asking me if I was vegetarian or vegan. That is exciting news. I don’t know if our government will do anything with this information but they are at least interested in the statistics. Test after test shows that a complete vegan diet will prevent cancer and reverse existing cancers. It also eliminates most of the top 20 killers of Americans (see my book for more information).